George Frideric Handel (23.02.1685 – 20.04.1759) was a German-British baroque composer, famous for his operas, oratorios, anthems and organ concertos. 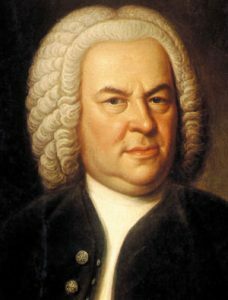 He is best known for his Messiah, with its famous Hallelujah chorus and for his Music for the Royal Fireworks, HWV351 and his Water Music Suites Nos. 1-3, HWV348-350. However it is well worth exploring a range of his works. 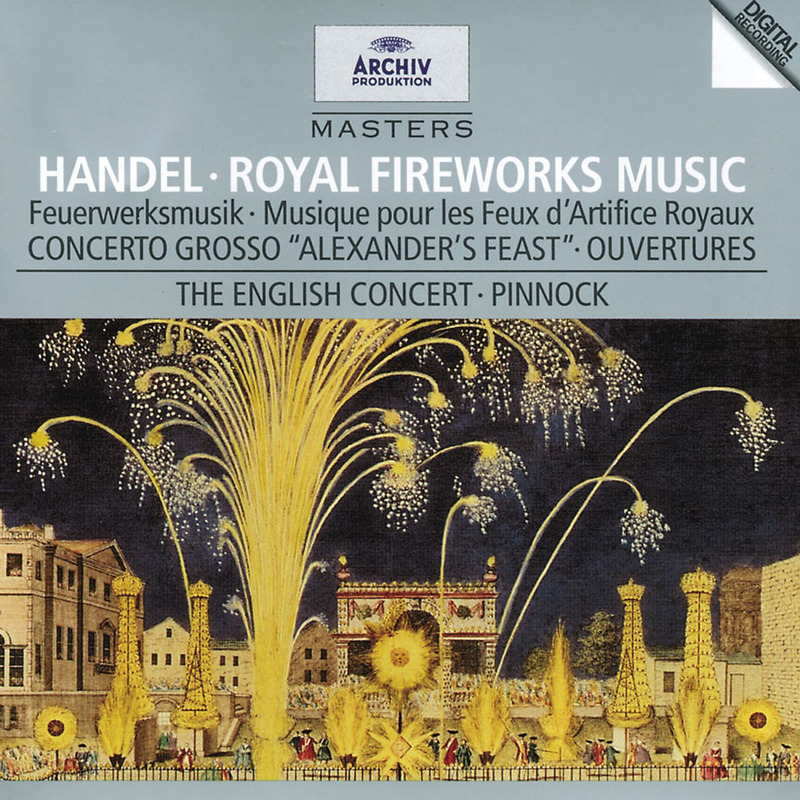 The Music for the Royal Fireworks, HWV 351 is a suite for wind instruments composed by George Frideric Handel in 1749 under contract of George II of Great Britain for the fireworks in London’s Green Park on 27 April 1749. It was to celebrate the end of the War of the Austrian Succession and the signing of the Treaty of Aix-la-Chapelle (Aachen) in 1748. There are many fine recordings of this hugely popular work but few can match Trevor Pinnock’s recording with the English Concert recorded in St. John’s Smith Square, London in August 1984. View the other works in our collection.